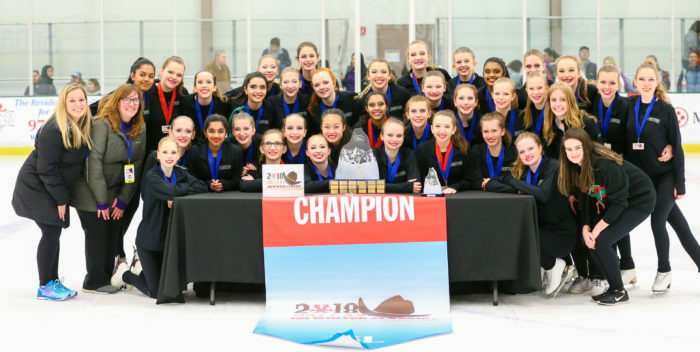 Congratulations to Icettes Figure Skating Team of Minnesota, the new ISI Winter Classic team champions and winners of the Robert Unger Trophy. 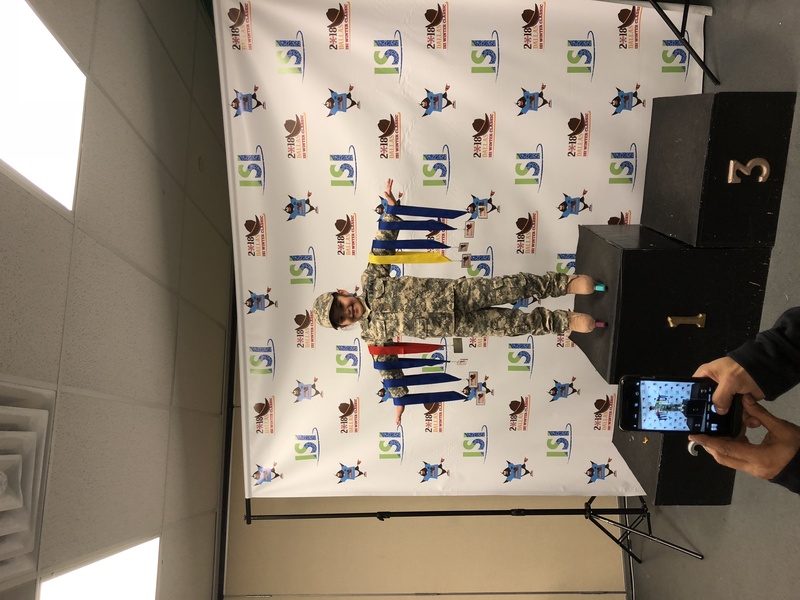 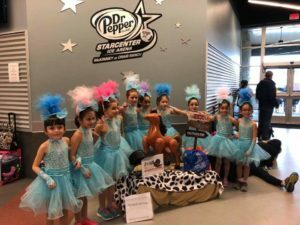 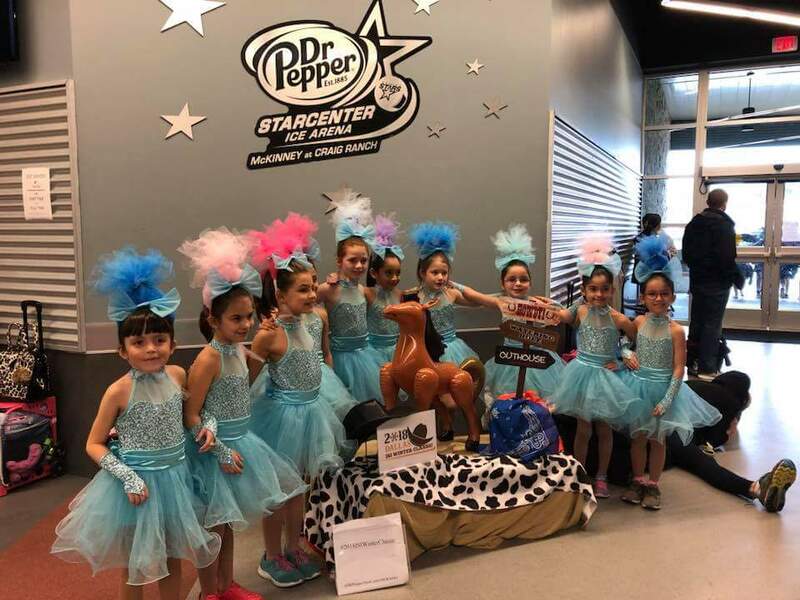 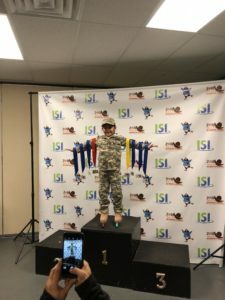 Dr Pepper StarCenter – McKinney, host team of the event, took second place, followed by ICE at the Parks from Arlington, Texas, in third. 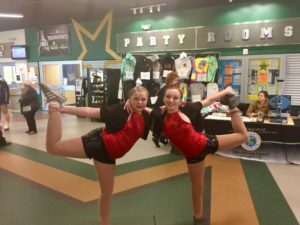 Other team trophy winners were: Stars of Austin Figure Skating Club, President’s Trophy; Sioux Falls Figure Skating Club, Board of Director’s Trophy; and El Paso Figure Skating Club, Percentage Trophy. 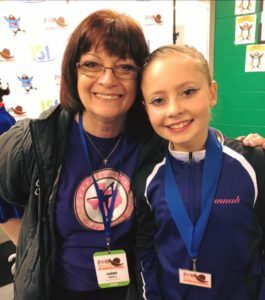 More than 500 skaters from 21 rink teams in nine states competed in a total of 1,530 individual and team performances. The youngest skater was Ava Smith, 3, of Galleria Ice Skating Center in Dallas. 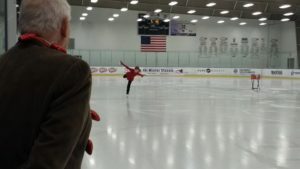 The oldest skaters included Joseph Kasputys, 81, from FMC William Chase Arena in Natick, Mass., and Larri Slippen, 80, from the host rink. 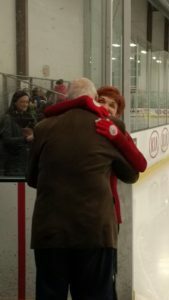 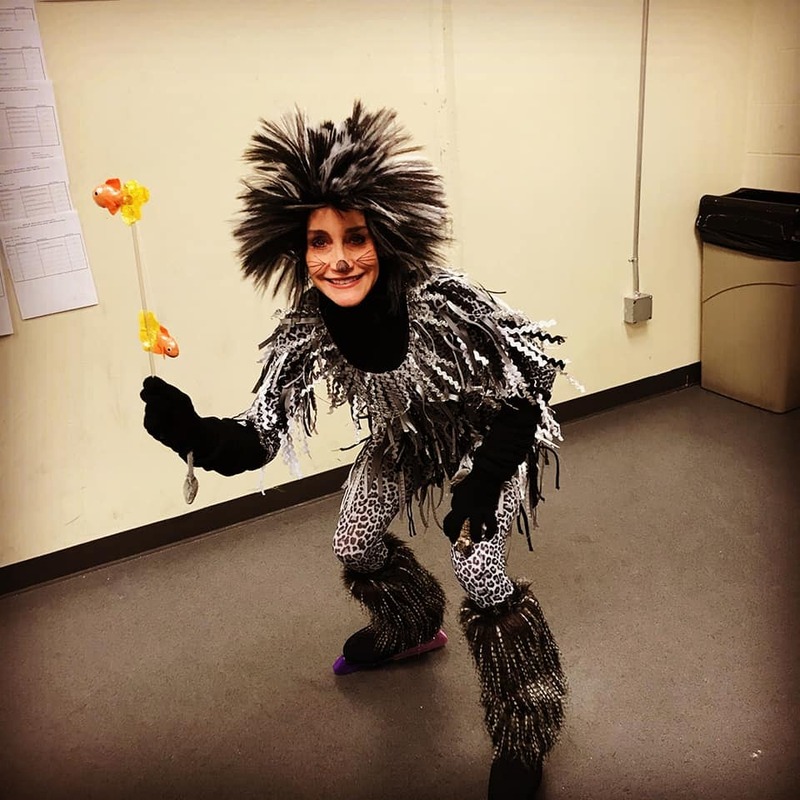 Larri dedicated her Spotlight Drama performance, “My Funny Valentine,” to her husband, Stu, who stood rinkside in admiration. 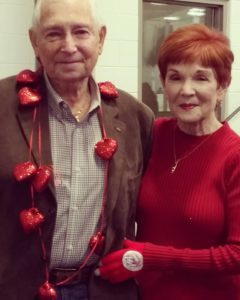 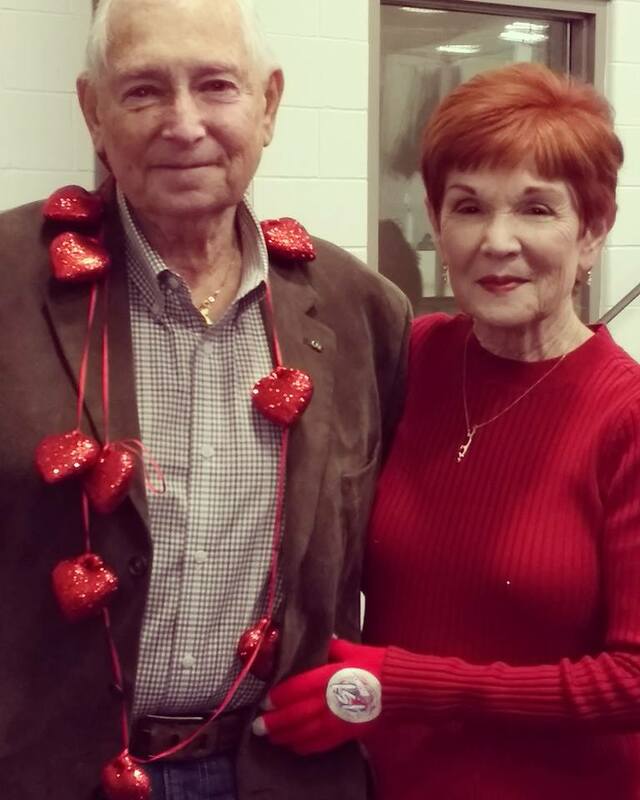 Just days earlier, the couple celebrated the 59th anniversary of their first date on Feb. 13, 1959. 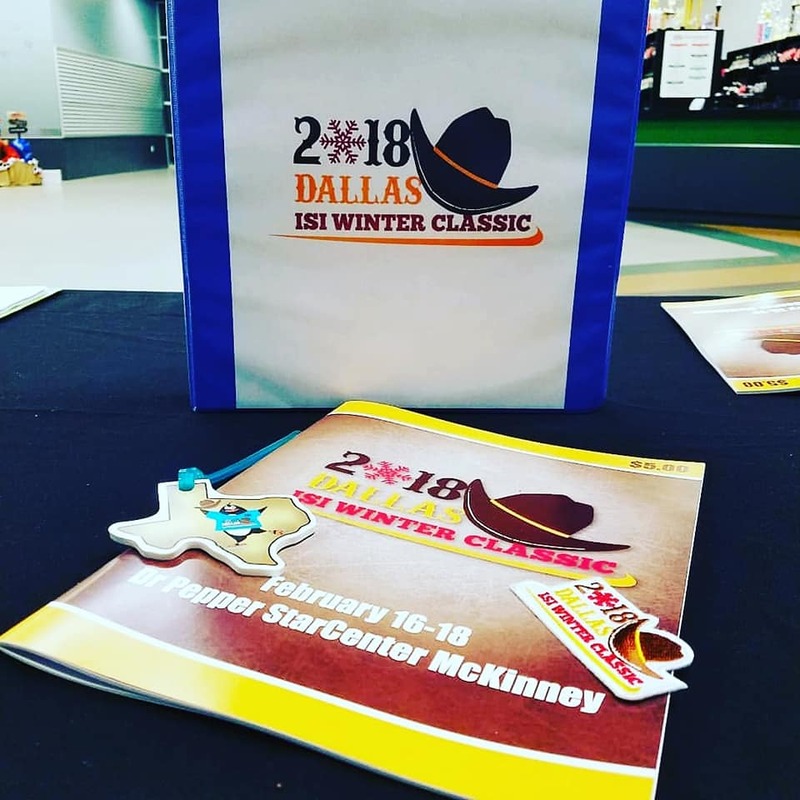 Many thanks to the management, staff and volunteers at Dr Pepper StarCenter – McKinney, who helped make the 2019 ISI Winter Classic a huge success! 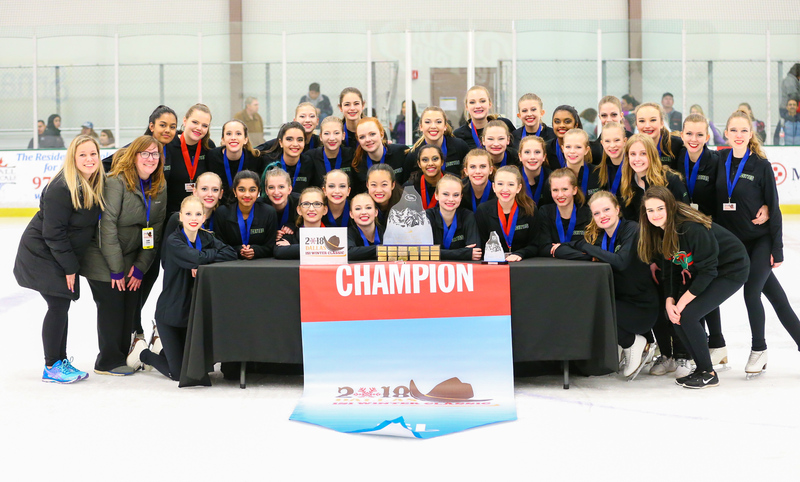 The 2019 ISI Winter Classic will take place Feb. 22-24 at Toyota Sports Center in El Segundo, Calif.